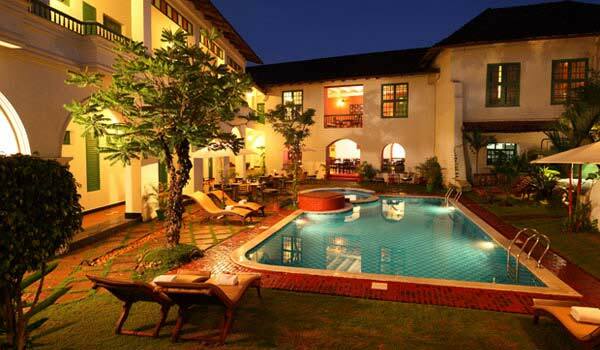 Museums in Kerala displays the rich history and heritage of the state from the time of centuries ago. These museums have well preserved artifacts and other items of ancient times which showcases the rich heritage of the state. These historical centers are home to the leftovers of maybe a couple human advancements, as well as various great civic establishments and pre-edified settlements. 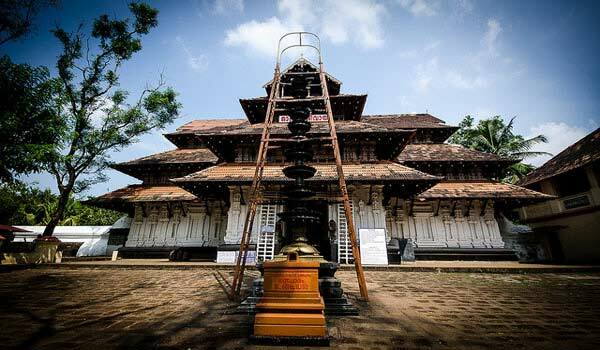 The exhibition halls in Kerala are timekeepers of history, as these showcases various antiquities and stays from the times when our antecedents used to on this a player in the nation. 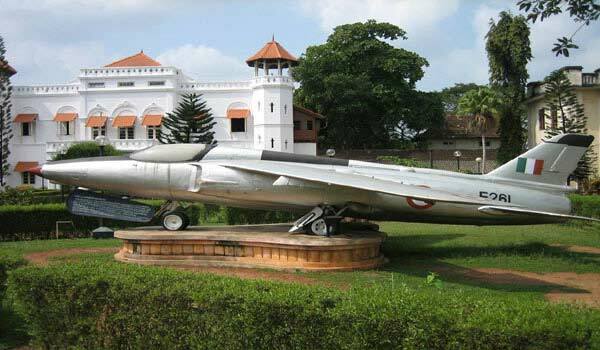 Here is the list of some famous museums of Kerala State. 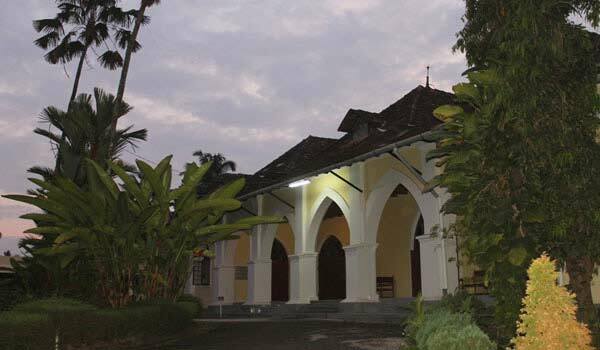 Arakkal Museum was the residence of Arakkal Family which were the only Muslim royal family in Kerala. 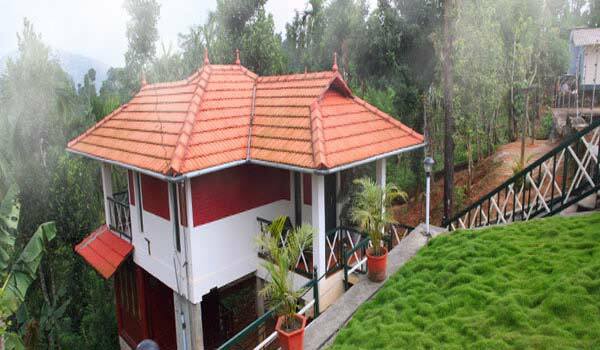 The museum is owned by Arakkal Family Trust and charge nominal entry fee from tourist. 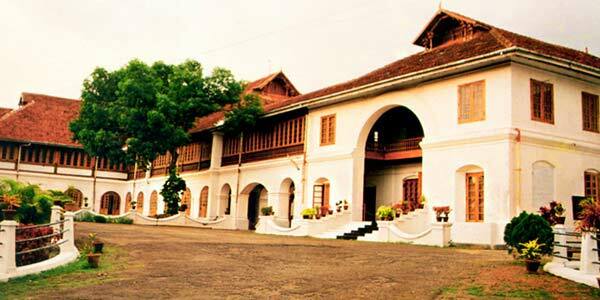 The museum is located in Kannur City of Kerala and displays the various antique artifacts and belongings the the royal family. 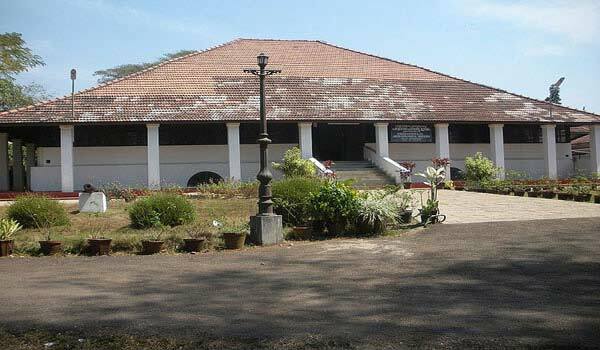 Archaeological Museum is an art and archaeological museum located in the complex of Thrissur Zoo. 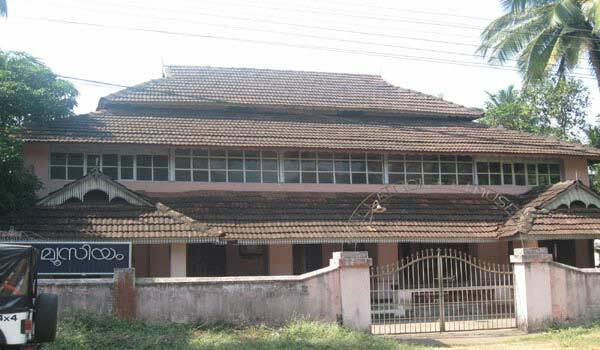 The museum was started as Sree Mulam Chithrasala a picture gallery in 1938 . The museum displays models of ancient temples, monuments, manuscripts written on dry palm leaves, megalith collection consisting of earthen pots, Urn burials (Nannangadi) black and red wares, black wares russet coated wares, stone age tools, excavated materials from Indus Valley Civilization and Harappa and many more. 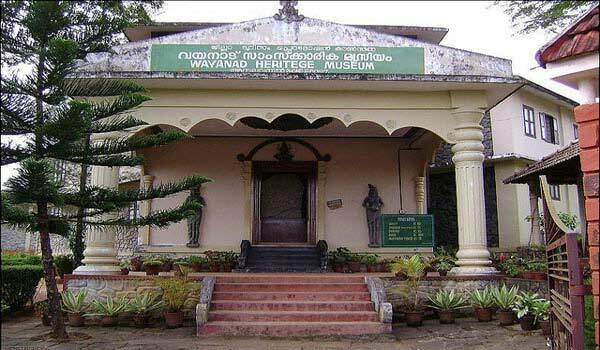 Located at the bank of Bharathapuzha River in Thrissur District of Kerala Vallathol Museum is a museum dedicated to Vallathol Narayana Menon who was the founder of Kerala Kalamandalam. The Museum displays the works, cultural contributions, achievements, writings and images of Vallathol Narayana Menon. 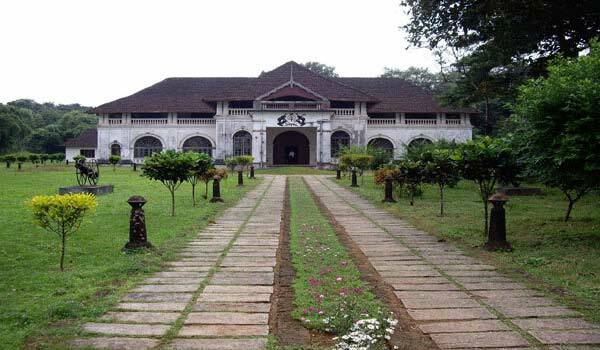 Hill Palace Museum located in Tripunithura, Kochi is the largest archaeological museum in Kerala built in 1865 and comprises of 49 buildings in the traditional architectural style sprawling over an area of 56 acres of land. The palace is opened for tourist everyday except Monday from 9:00 am to 1:00 pm and 2:00 pm to 5:00 pm and showcases paintings, sculptures in stone and marble, weapons, inscriptions, coins etc. The museum is located in Kozhikode District of Kerala which was established in 2013 and displays the rich traditions of Indian Business. 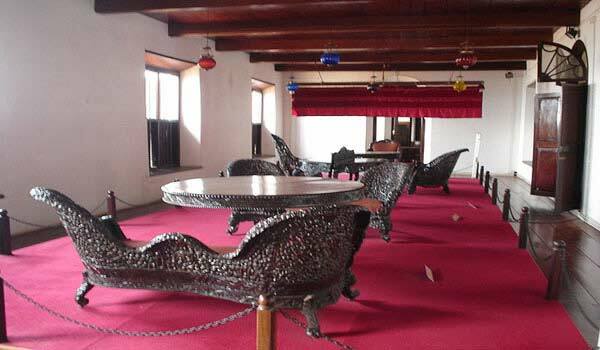 Indo-Portuguese Museum is located in Fort Kochi town of Kerala and was established in 1910. The museum is based inside the Bishop’s House and is divided into five main sections: Altar, Treasure, Procession, Civil Life and Cathedral. 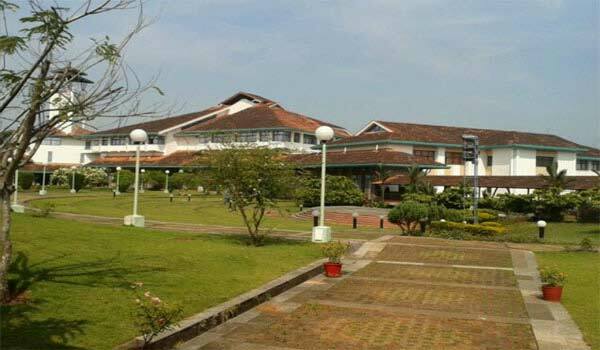 Established in 1984 Kerala Science and Technology Museum is located at Thiruvananthapuram city of Kerala and have ten galleries exhibiting items related a particular disciple of science or engineering. 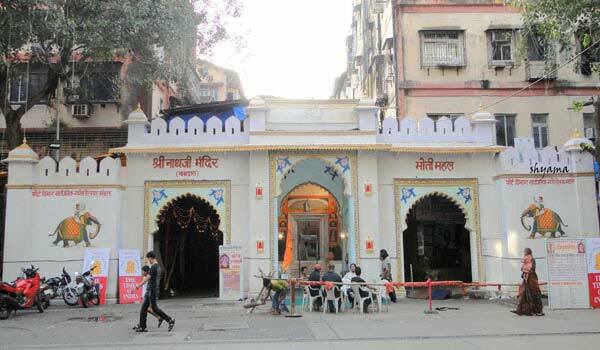 The museum also have a planetarium, called Priyadarsini Planetarium. 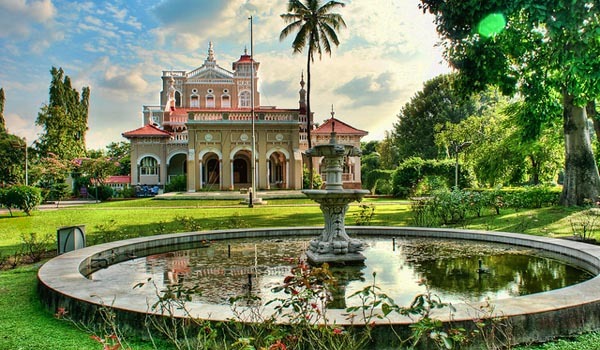 Krishnapuram Palace is a 18th century palace built by Anizham Thirunal Marthanda Varma in Alleppey District of Kerala. The palace is built in typical Kerala Style of Architecture and displays the exhibits of Travancore Maharaja Marthanda Varma. like ancient paintings and inscriptions, coins, megalithic remains, artifacts made of wood, brass and stone sculptures. The only museum dedicated to beautiful murals tradition of Kerala Mural Art Museum is situated in Kollengode Palace in Thrissur Kerala. The museum showcases the mural collection from all over the state and rare treasure of Veera kallu, temple models , age tools, excavated materials from Indus Valley Civilization and Harappa and many more. A Art and Natural history museum Napier Museum established in 1855 is one of the famous museums of Kerala located in Thiruvananthapuram city. The museum remain open 10.00 – 16.45 hrs. Closed on Mondays and exhibits archaeological and historic artifacts, bronze idols, ancient ornaments, a temple chariot and ivory carvings. 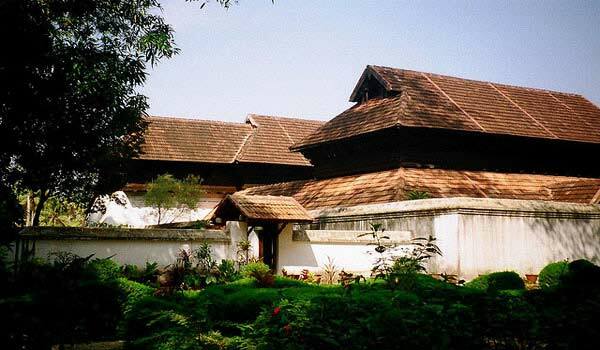 Pazhassi Raja Archaeological Museum is one of the famous museum of Kerala which displays the rich collection of historical artifacts from 1000 BC to 200 AD. 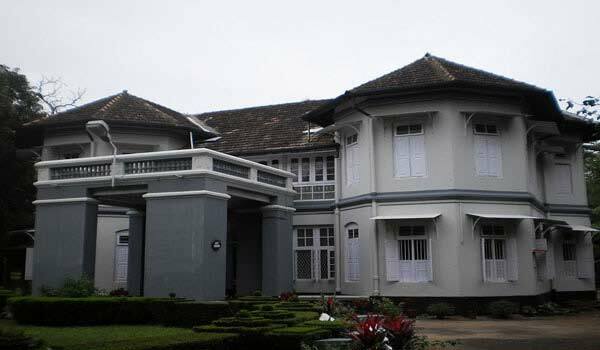 The museum is located in Kozhikode District of Kerala and was earlier known as East Hill Bungalow. The museum also exhibits artifacts of megalithic age and the Indus Valley Civilization. 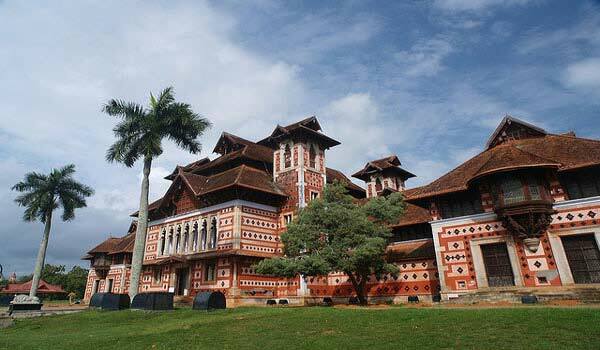 Located in Nilambur in Malappuram District of Kerala Teak Museum is world first such museum. 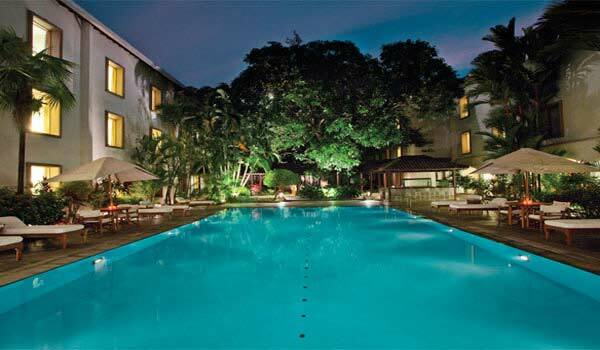 Nilambur is the place where world’s first teak plantation was planted in 1840s . The museums showcases the aspects of the use of teak and provides extensive information of value historically, artistically and scientifically. 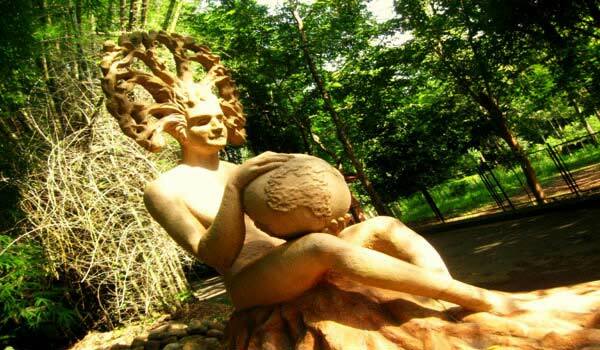 Also known as Ambalavayal Heritage Museum the museum is located near Sulthan Bathery in Wayanad District of Kerala. The museum displays items ranging from the Neolithic age to the 17th century. 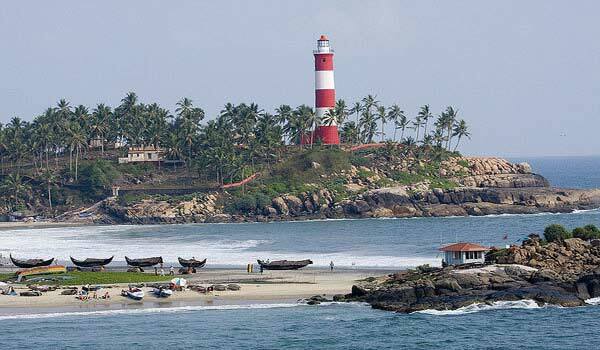 Help us to improve this article/list "Famous Museums in Kerala". We would be glad if you can comment below and provide your valuable suggestions and feedback. If this page about Famous Museums in Kerala have any wrong information/list or out of context content, then you can report us as well.